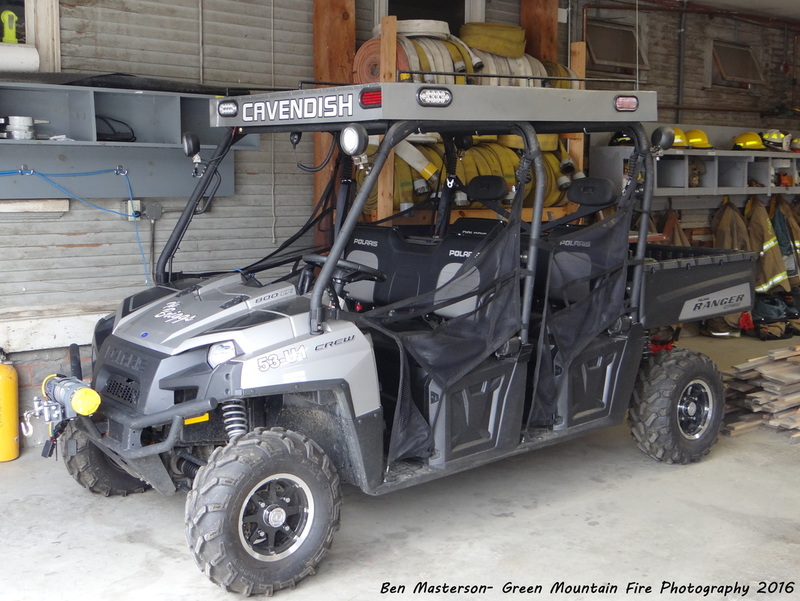 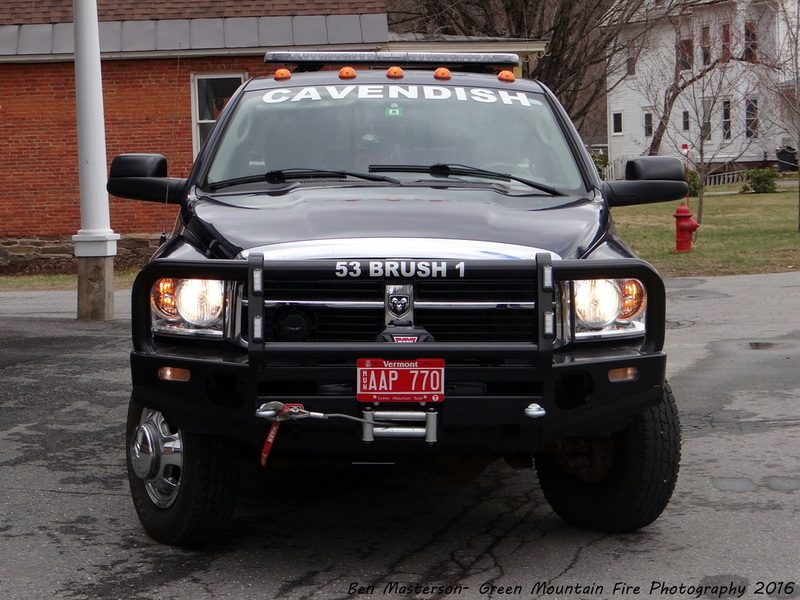 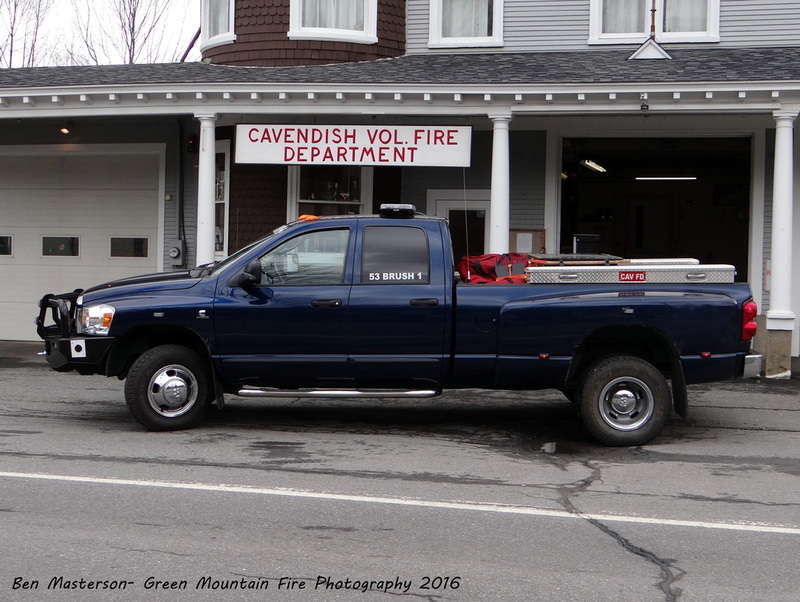 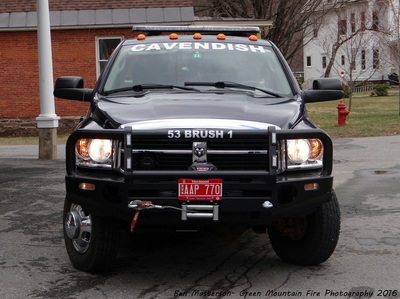 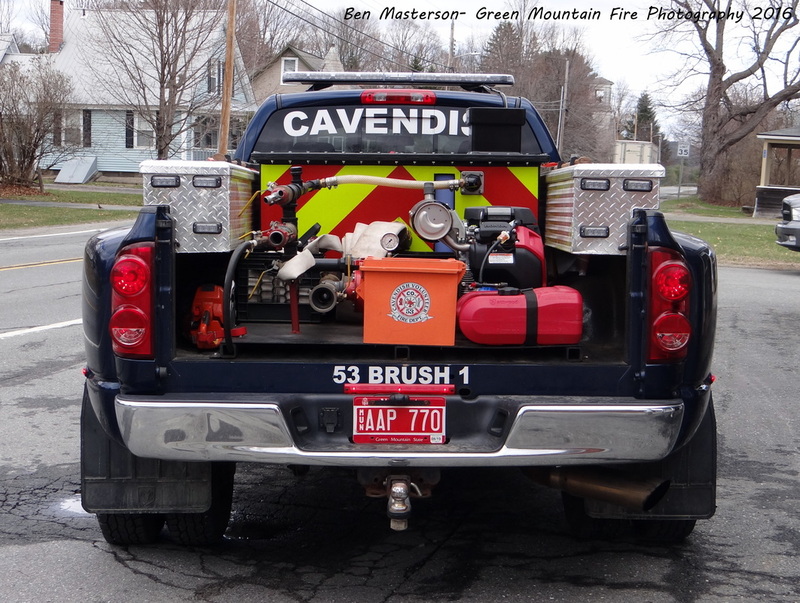 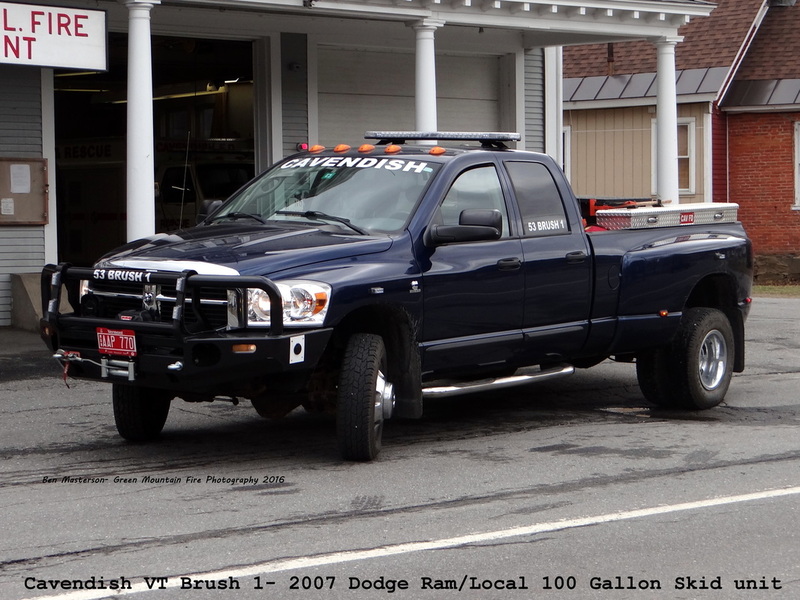 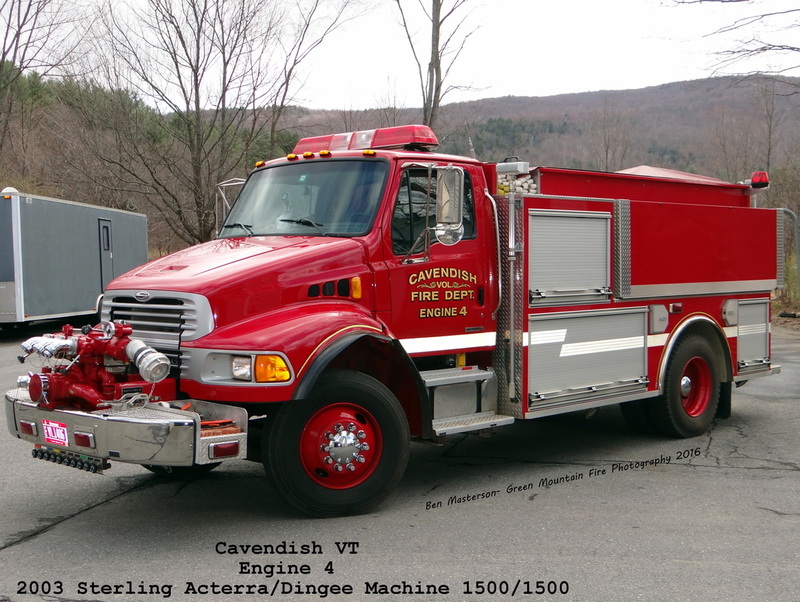 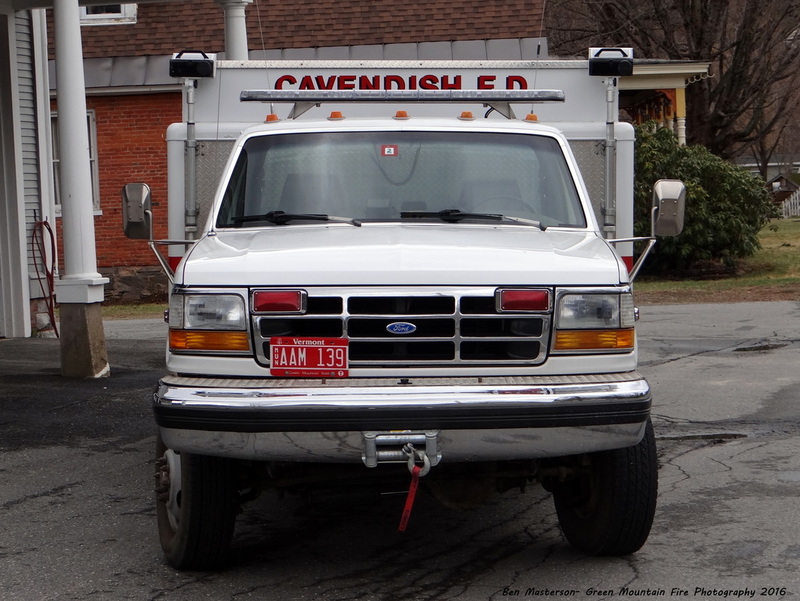 The Cavendish Fire Department is one of two, volunteer agencies, providing fire protection for the town of Cavendish. 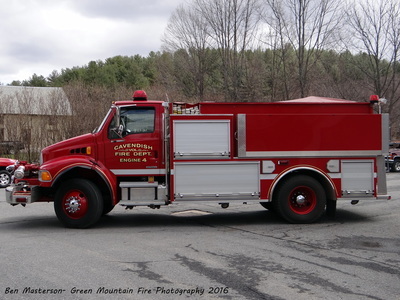 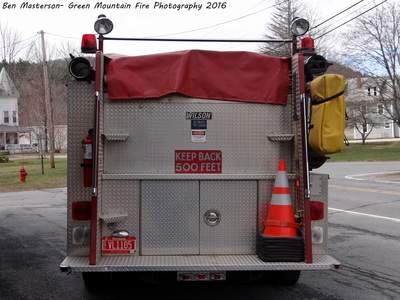 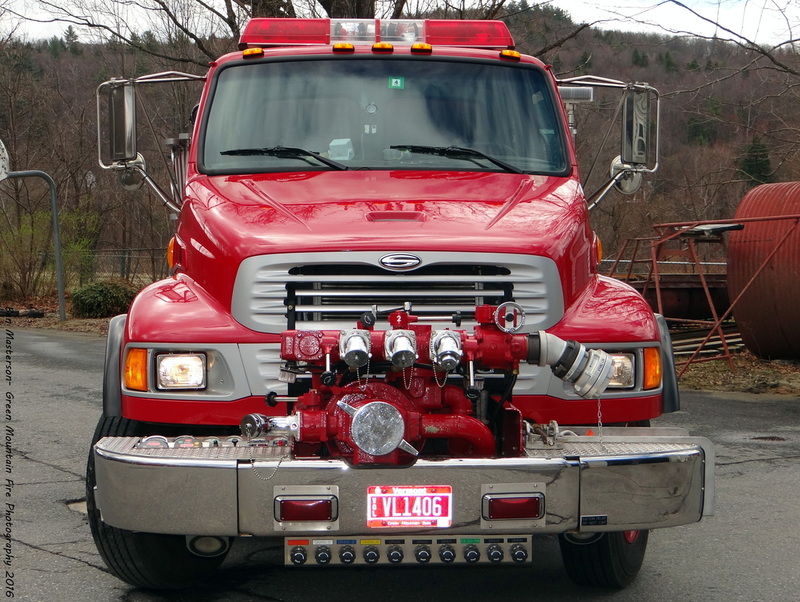 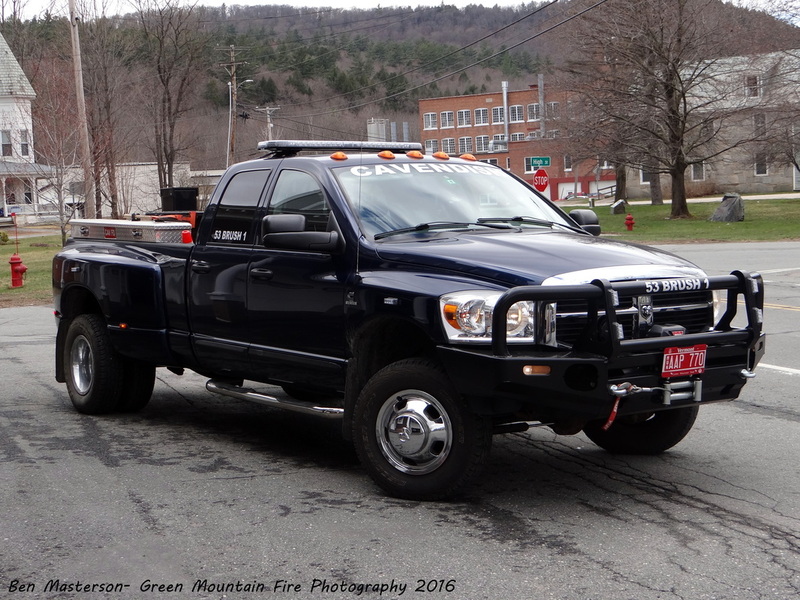 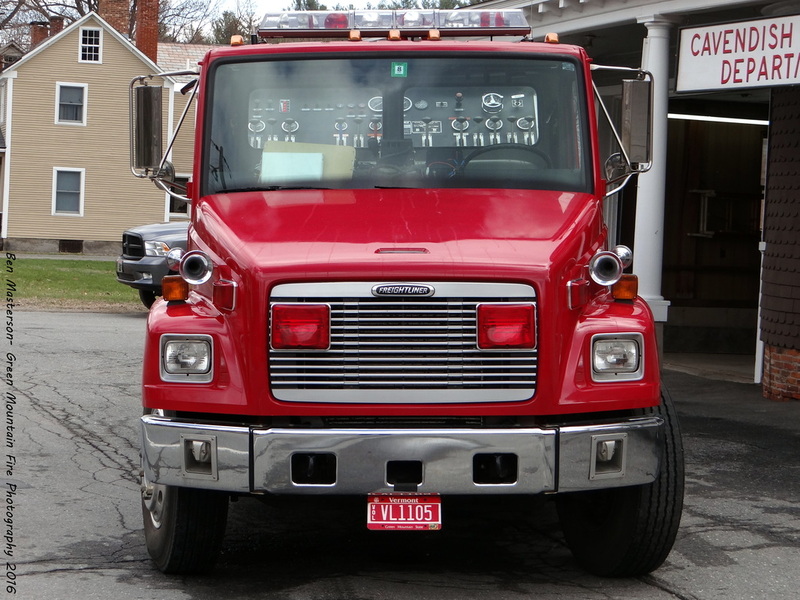 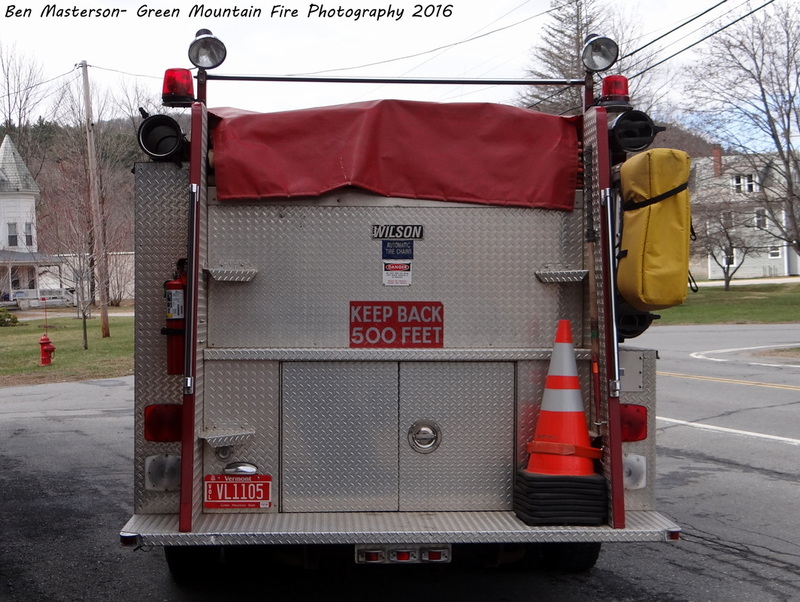 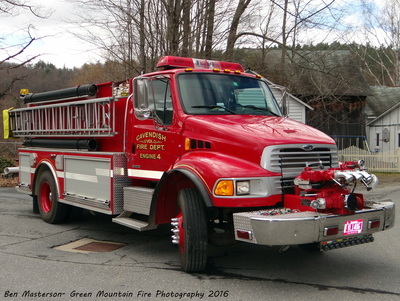 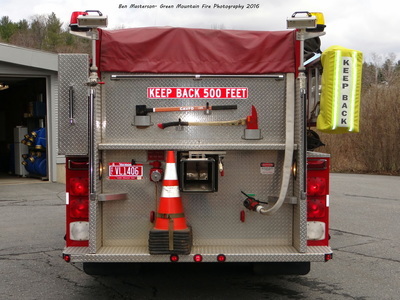 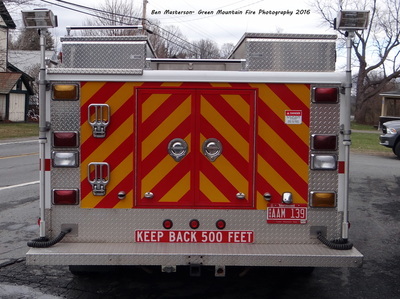 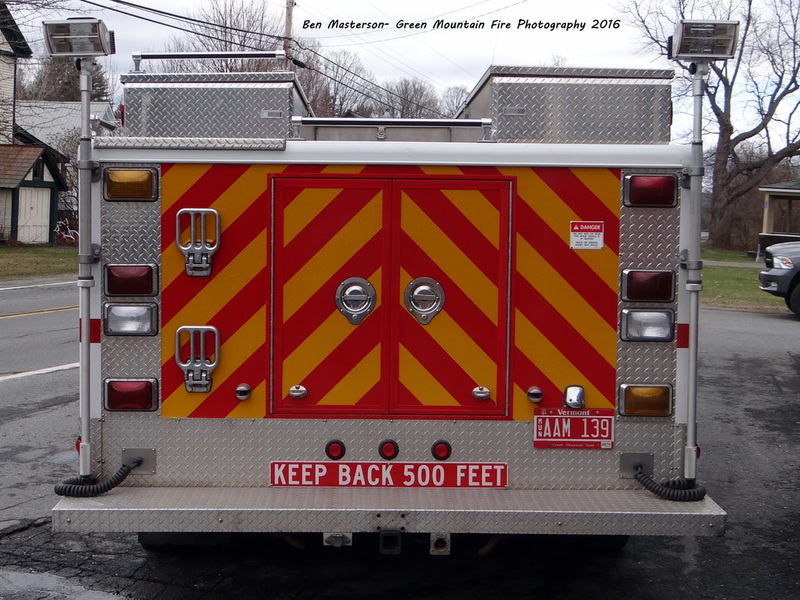 They respond from one station with two Engines, a Brush truck and a Rescue. 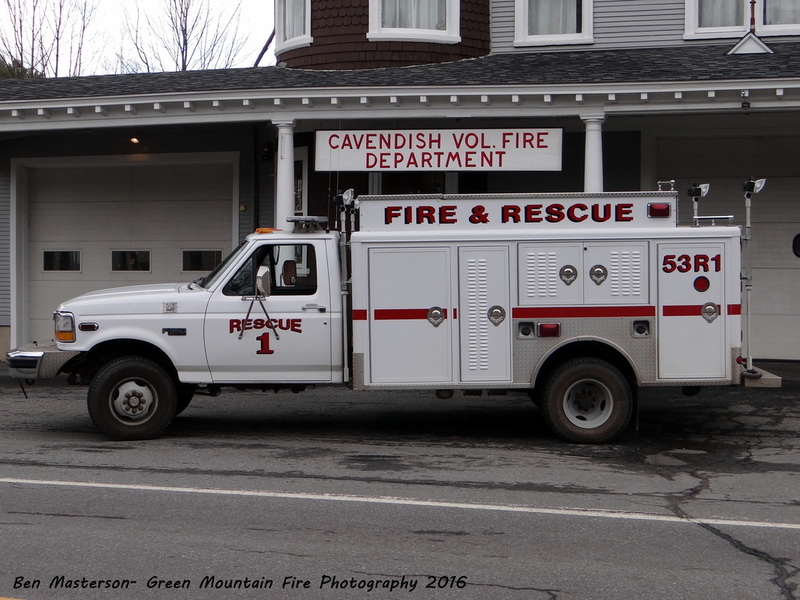 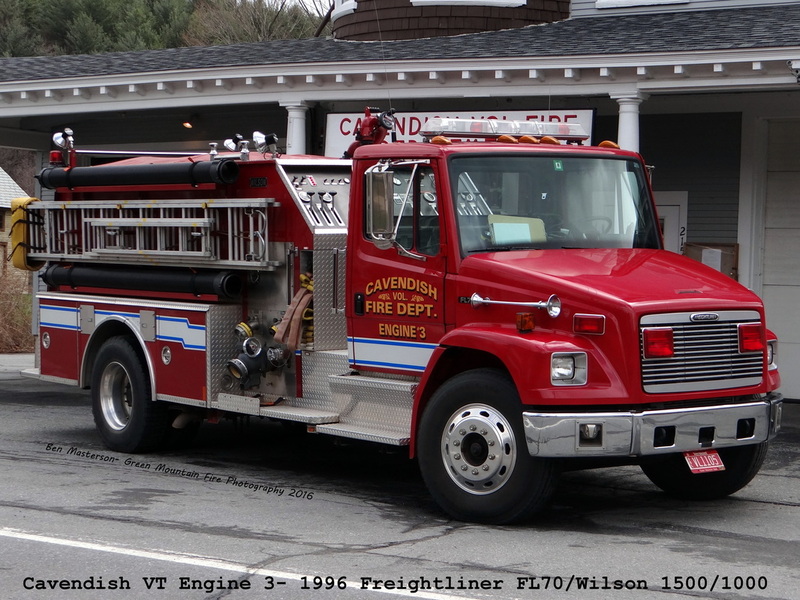 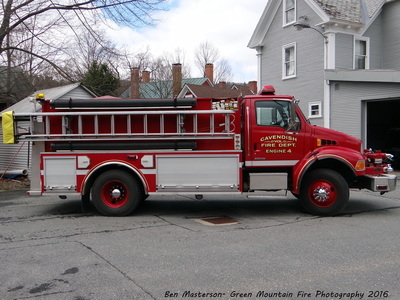 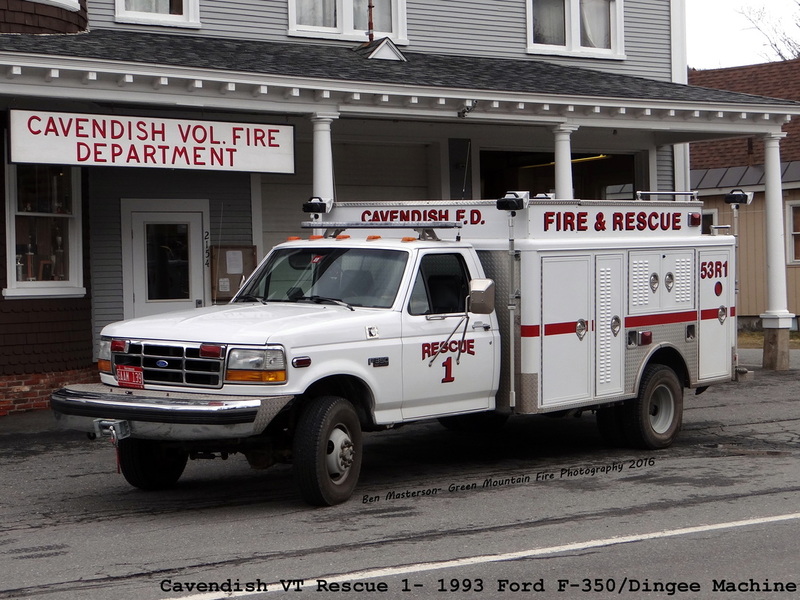 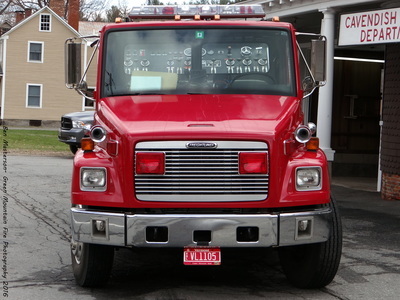 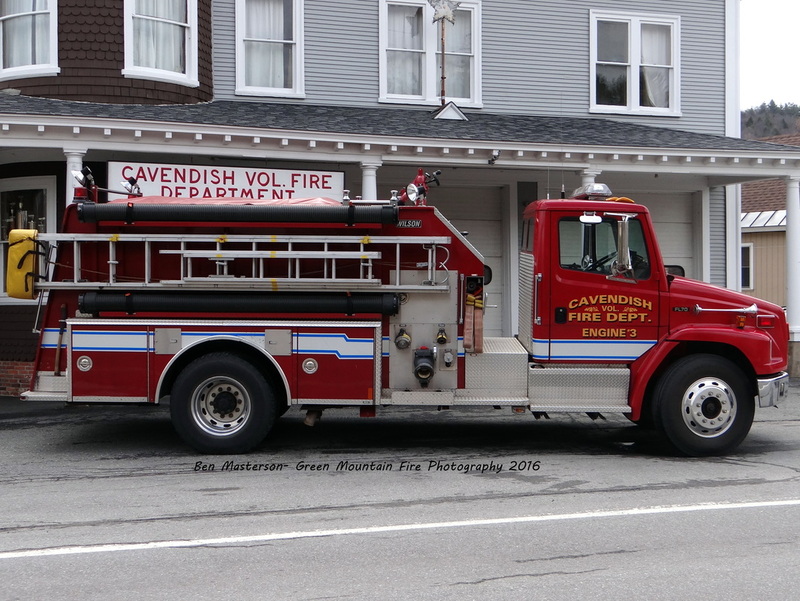 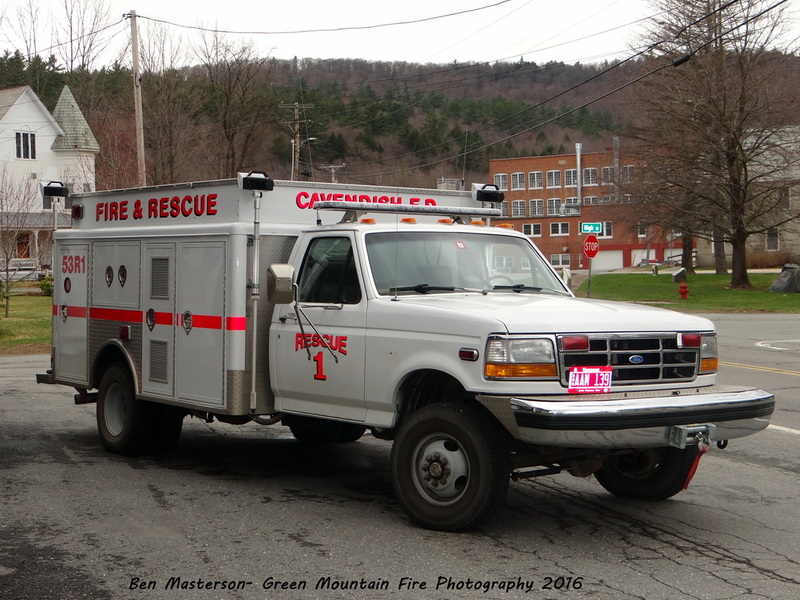 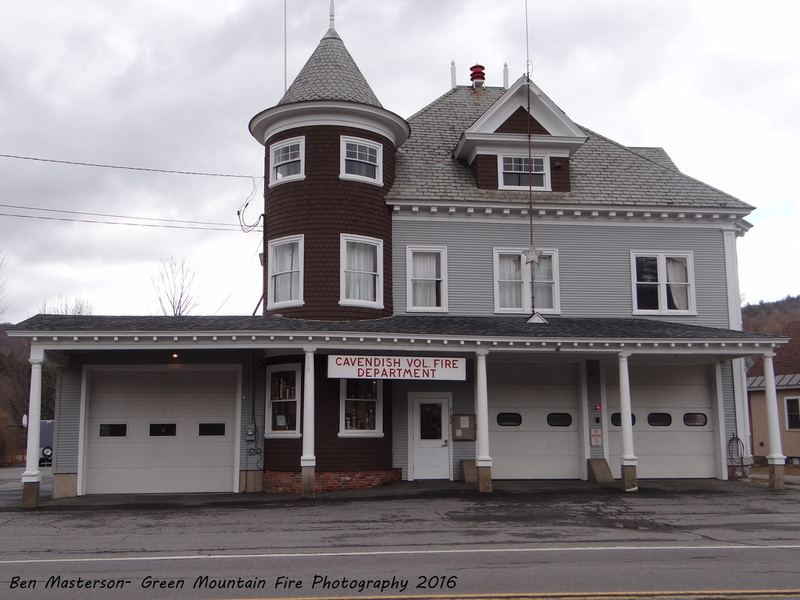 The Cavendish Fire Department was established in 1951.